> Facilities & Industrial Supply>Industrial Lubricants>Sprays (Aerosol & Non-Aerosol)>Synthetic Penetrant Sprays>Mil-Comm 60601 Lock Saver Aerosol Spray Can Penetrant Lubricant - 12.65 Oz. 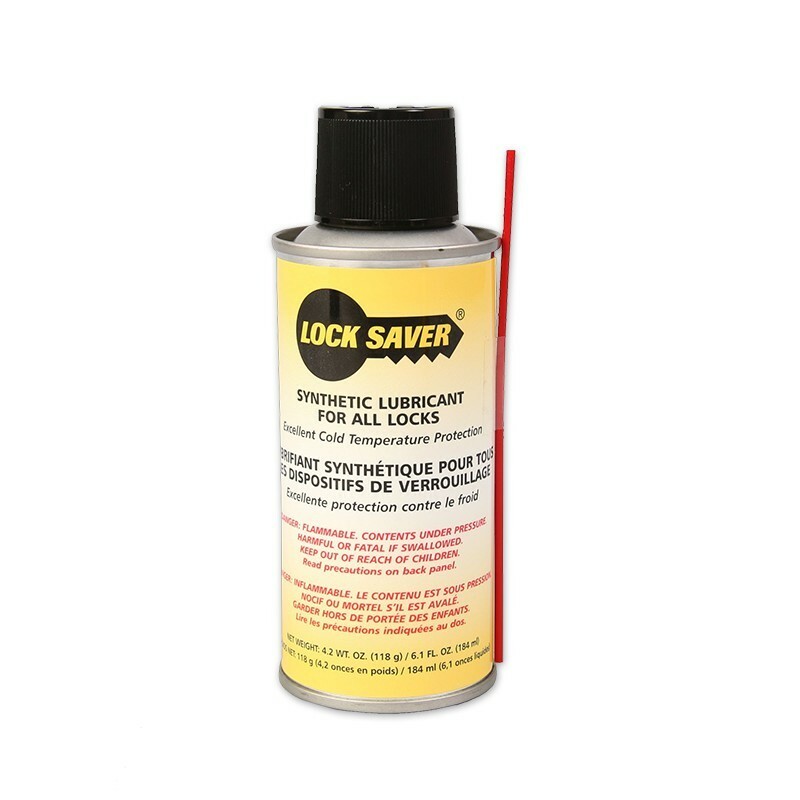 Mil-Comm 60601 Lock Saver Aerosol Spray Can Penetrant Lubricant - 12.65 Oz. Details: Mil-Comm 60601 Lock Saver Aerosol Spray Can Penetrant Lubricant - 12.65 Oz.